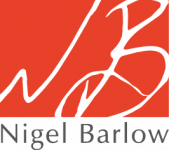 Rock Your Presentation – A new guide to speaking with passion (Little Brown, UK), published April 2016, draws on Nigel's experience of speaking at major corporate events around the world. It is both inspirational and practical, helping the reader to give more compelling, passionate, and memorable talks and pitches. Unlike traditional presentation skills, which focus more on logic, Rock Your Presentation helps you touch people's emotions. The Rock Your Presentation approach is to communicate with impact, beyond boring old 'presentation skills.' 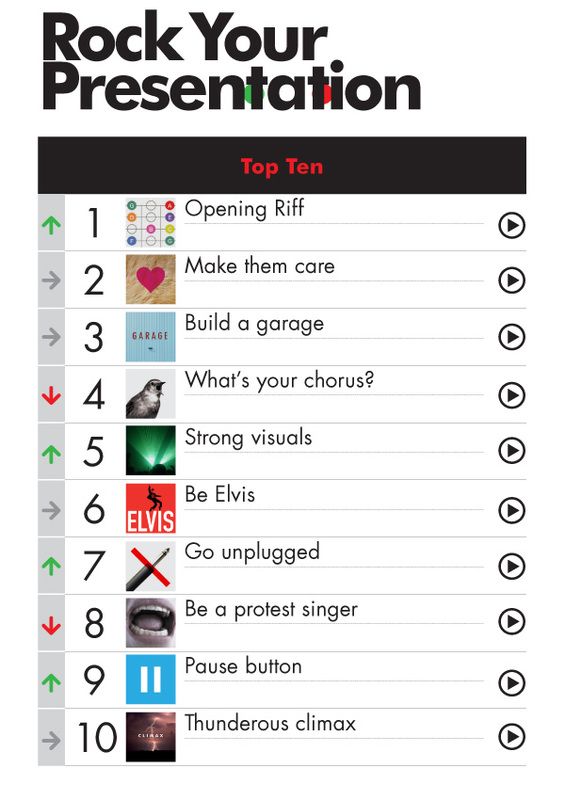 Nigel coaches leaders and their teams to 'rock up' their message without sacrificing rigour and depth. He is also a master planner of events and conferences that really rock - by being more dynamic, exciting and moving. Coaching pitch teams is another role he is often asked to play, and sometimes he co-writes vital speeches for leaders who want to be more creative in putting over their ideas. 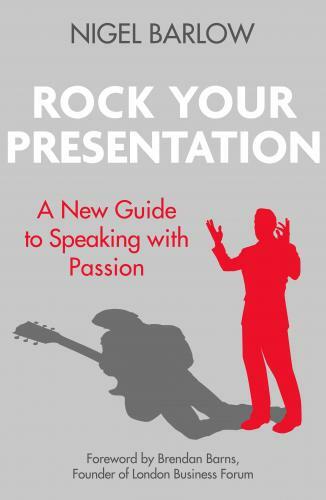 Buy Rock Your Presentation from Amazon. Contact Nigel directly for bulk orders at discount.